This tiny non-contact thermometer is barely larger than a AA battery, yet provides accurate temperature measurements without touching anything. This tiny non-contact thermometer is barely larger than a AA battery, yet provides accurate temperature measurements without touching anything. 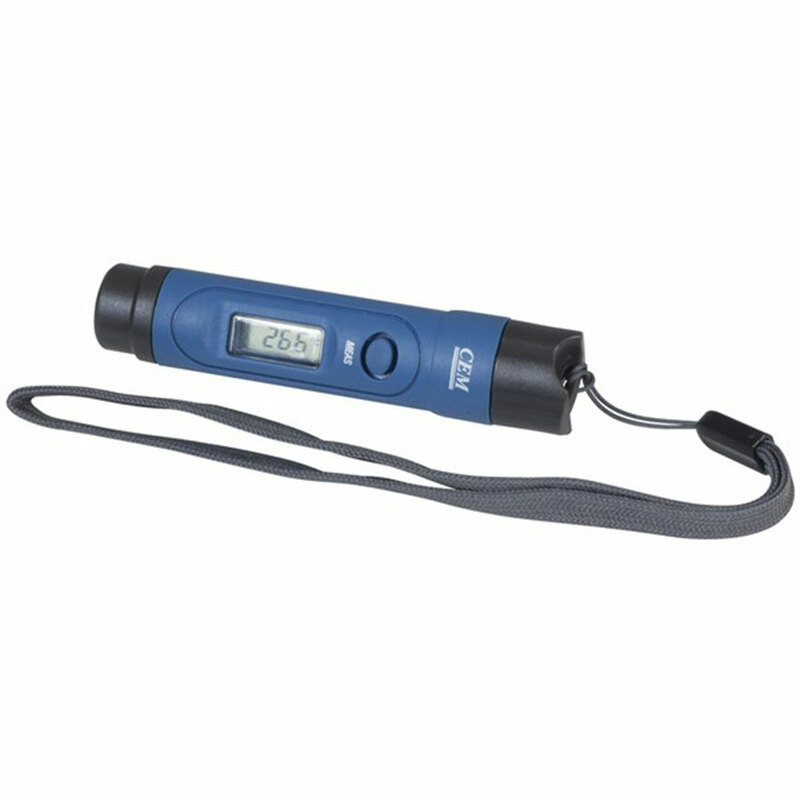 Useful for checking many refrigeration and heating appliances. Obtains temperature reading in less than a second. Response Time is less than 1 second.